Modular office buildings from Portable Building Sales are a cost-effective, energy-efficient and environmentally friendly alternative to traditional structures. 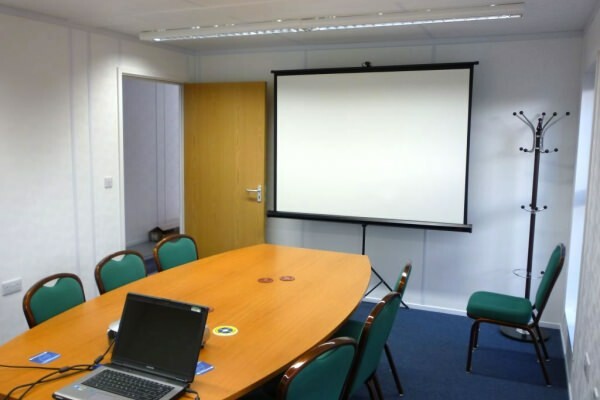 Providing a light, bright and welcoming working environment, they’re ideal for growing businesses working in any sector. Available in sizes, specifications and layouts to suit any business, they are a flexible, long-term solution to your office space needs. Whatever your size of business, and whichever industry you’re working in, Portable Building Sales can supply you with the right portable or modular office building to suit your needs. New, fully bespoke modular office buildings can be designed, manufactured, delivered and installed in a matter of weeks. Our approved, used office buildings are all available for immediate delivery and installation nationwide. For further information on modular office buildings, or to discuss your business requirements with a friendly, expert member of our team, get in touch with Portable Building Sales today on 01482 656590, or email contact@portablebuildingsales.co.uk.